When doing a home staging consultation, we start at the curb, and next, the front door. Potential buyers will be standing there waiting for the realtor to open the lock box, meanwhile, they are looking around the front door and judging your house. Are there cobwebs, outdated front door handle, moldy front mat, zero life = meaning no plants, no seating area, and cracked or worn away paint? One of my biggest tips to homeowners is to freshen up the front of their house. Curb appeal is the one thing that will draw the buyer in or make them want to turnaround and go to the next house. First impressions are everything. The majority of people out there do not know how to visualize. First, pressure wash and get rid of anything gross, cobwebs, mold, etc., You need to make your house look like you have cared for it and maintained it to get top dollar. 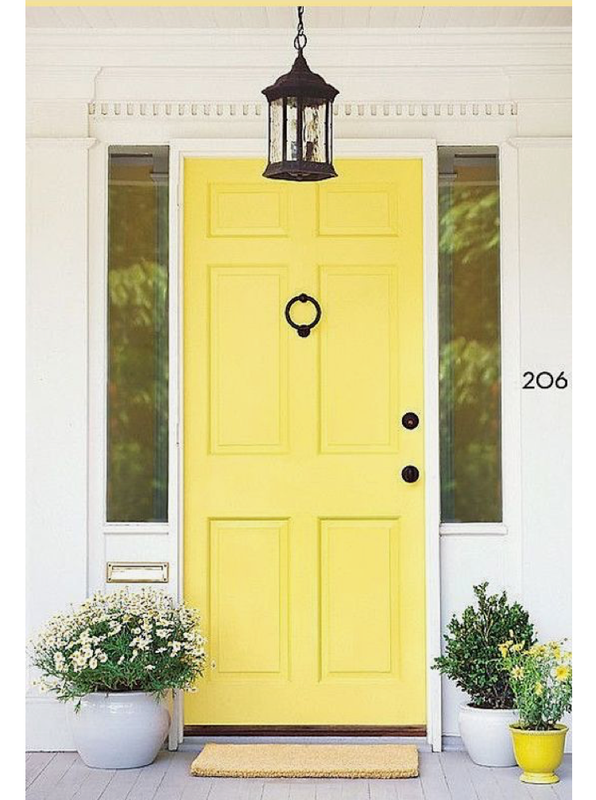 Freshen up your front door with a fresh coat of paint in a classic and bold color. Update your front door handle to a fresh and modern fixture that works with the architecture of your house, and while you are at it, add new sconces that work with the new door handle. Believe me, it will pay off with a bigger offer. 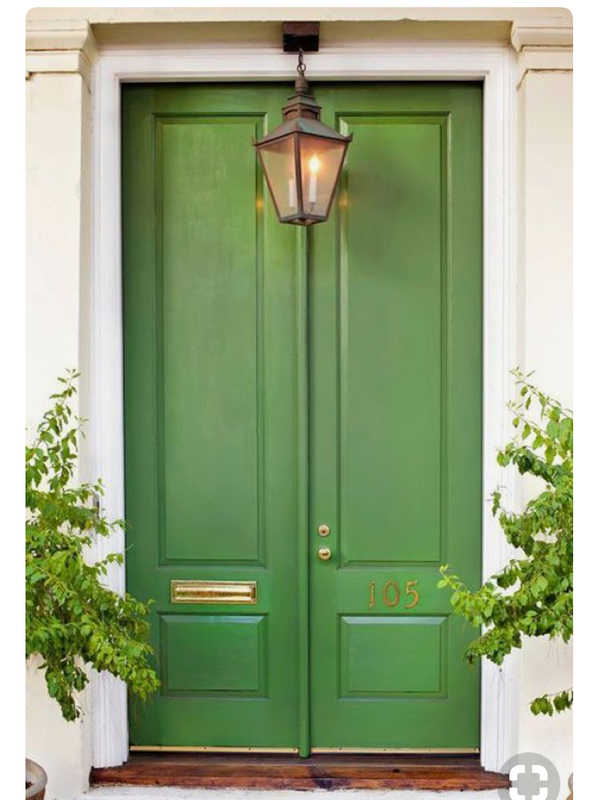 Then add a new doormat and in season potted plants to give life and color to your front door. If you have a front porch, add a seating area. Who does not love a rocking chair front porch? Add a pair of rocking chairs or adirondack chairs with colorful pillows that coordinate with your new mat, flowers, and door!